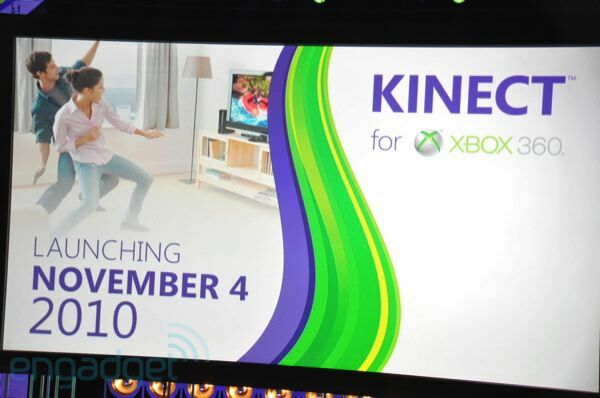 If you just can't get enough of Kinect for Xbox 360, here is a sneak peak on what to expect from Microsoft. Kinectimals – Nintendogs with more superficial and super cute animals. Kinect Sports – Soccer, bowling, track and field games, similar to Wii. Kinect Adventures – all about Jumping and stuff like that. Your Shape: Fitness Evolved – from Ubisoft. With its A-mazing fitness works. Dance Central – from Harmonix. Dancing without the Dancepad. As far as we are all concern, Your Shape and Dance Central are heading for a bright future, but Microsoft has more secrets to fascinate us. Maybe a Star Wars game from Lucasarts, that would be great, right? Another interesting fact is that there was no price for this. This means that Microsoft is still waiting how much US Dollars the competition decides to charge. Now Sony, what do you have for us? We have the full list of 15 titles after the break, courtesy of Joystiq. , which includes a new EA Sports Active. Aren’t you excited for November to come?